Children over 1 year old are accepted on the Plan Joran lift. 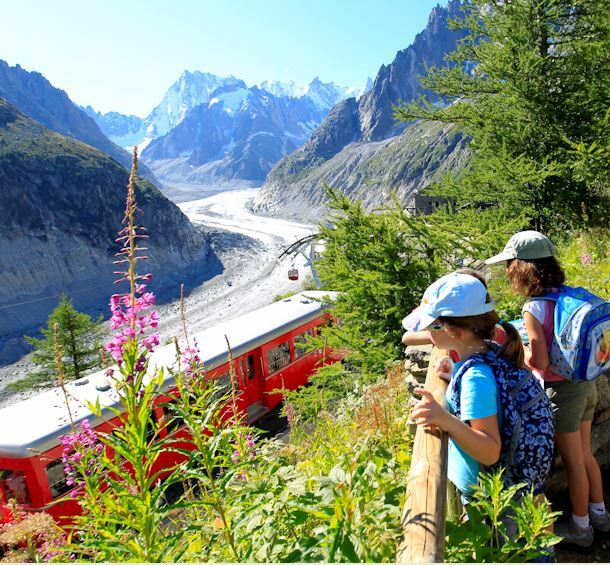 From the village of Argentière, the Lognan cable car 1972 m will transport you into the realm of rugged high moutain scenery at the foot of the Aiguille Verte. From Lognan railway station, a footpath brings you to the viewing point for an impressive cascade of ice-pinnacles. At Lognan, you can eat in the snack bar, in the cable car station, and also in Lognan mountain refuge chalet, 30 minutes’ walk away. Light snacks are available at the top. Argentière -Lognan and Lognan-Les Grands Montets cable cars are closed for the entire ski season. No acces for pedestrians. Access to the ski resort with Plan Joran gondola.